Sketch of Craig. This is a sketch that i have done in pencil and added texture to the facial hair. Hope Du like it and feel free to comment.. HD Wallpaper and background images in the Daniel Craig club tagged: white and grey realistic bold contrast.. 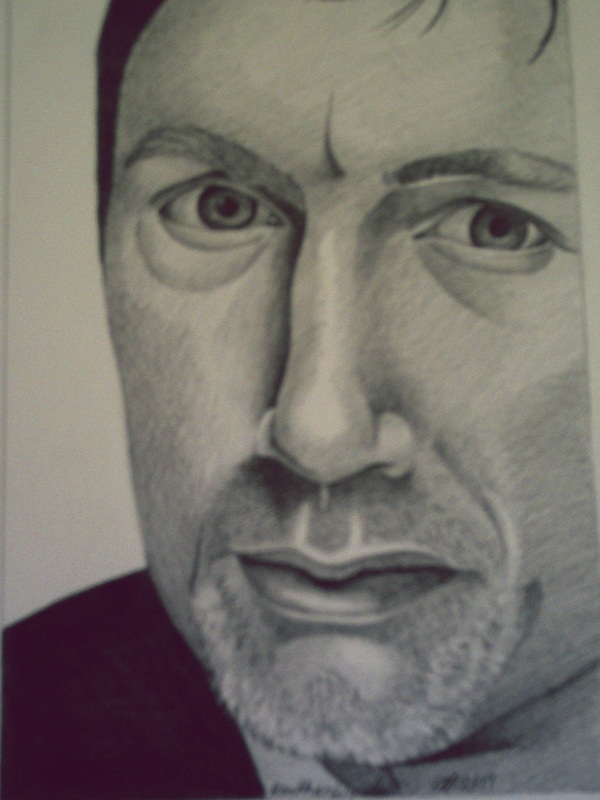 This is a sketch that i have done in pencil and added texture to the facial hair. Hope Du like it and feel free to comment. Schlagwort: white and grey, realistic, bold, contrast.